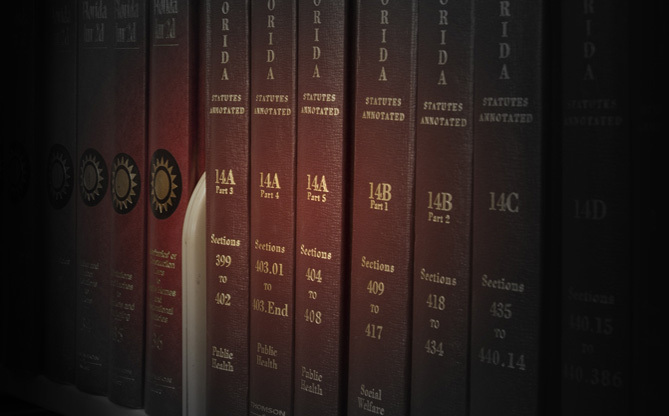 best lawyer Archives - Winderweedle, Haines, Ward & Woodman, P.A. WHWW was recently named a 2019 “Best Law Firm” by U.S. News & World Report and Best Lawyers©. Several of the firm’s areas of practice were recognized in the report, including Banking & Finance Law, Business Organizations, Commercial Litigation, Corporate Law, Litigation – Banking & Finance, Real Estate Law and Trusts & Estates Law. Firms included in the 2019 “Best Law Firms” list are recognized for professional excellence with consistently impressive ratings from clients and peers. Achieving a ranking signals a unique combination of quality law practice and breadth of legal expertise. The rankings are based on client, attorney and law firm assessments. In addition, twelve WHWW lawyers were recently selected as Best Lawyers in America© (2019), and Randy Rush was named Lawyer of the Year for Orlando in the area of Real Estate Law. The list of honorees includes, Rusty Carolan in Banking and Finance Law, Business Organizations and Corporate Law; Jeff Deery in Commercial Litigation, Litigation – Banking and Finance; Brad Saxton in Bankruptcy and Creditor Debtor Rights/Insolvency and Reorganization Law, Bet-the-Company Litigation, Commercial Litigation and Litigation – Bankruptcy; Trippe Cheek, Commercial Litigation; Glenn Jensen, Litigation – Real Estate; Greg Holzhauer in Real Estate Law; Craig Minegar in Real Estate Law; Randy Rush in Real Estate Law; Michael Carolan, Real Estate Law; Nicole Carolan, Real Estate Law; Harold Ward in Trusts and Estates and Graham White in Trusts and Estates. Nine lawyers from Winderweedle, Haines, Ward and Woodman were recently selected by their peers for inclusion in The Best Lawyers in America© (2018), as published in dozens of city and regional publications in the U.S. including, U.S. News & World Report.